Since the arrival of the Europeans, the indigenous people of what is now Guatemala have endured massacres, persecution, and discrimination. Their religious beliefs and practices have been condemned as superstition and witchcraft. Yet the spiritual worldview of the Maya has survived and even flourishes, five centuries after the invaders' first attempts to destroy it. 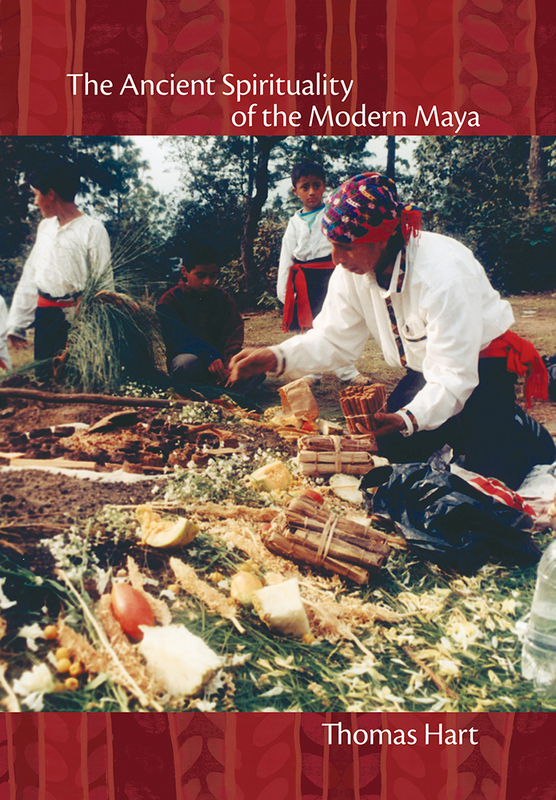 In The Ancient Spirituality of the Modern Maya, Thomas Hart weaves together the stories and experiences of those who practice Maya spirituality today, based on the relationship between God, the World, and the Ancestors, and provides a sense of the Mayan worldview as it is revealed through myth, ceremony, and teaching. The information provided by Hart adds a modern perspective to this largely oral traditional culture and provides a unique insight into its practice today, with its many variations and with the adaptability that has sustained it for over five hundred years. Thomas Hart has lived in Guatemala since 1993. He currently works on indigenous health projects with a British development organization based in Quetzaltenango.